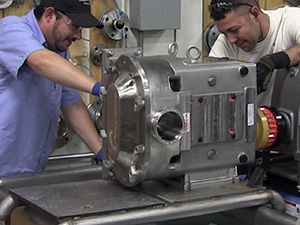 Ampco’s remanufacturing program has earned an excellent reputation since introduced in 2010. This service will provide you with a completely remanufactured pump with all new internal components in just two weeks – guaranteed! 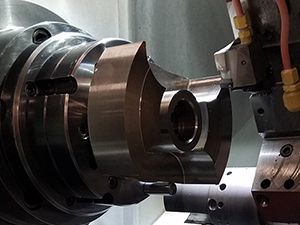 Ampco’s PD pump remanufacturing process includes new shafts, bearings, seals, helical style gears, new Alloy 88 rotors, and a one-year factory warranty. 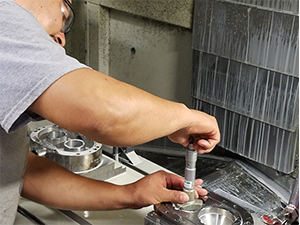 Remanufacturing a used positive displacement pump is a significant cost saving alternative to purchasing a new pump, up to 30% less. 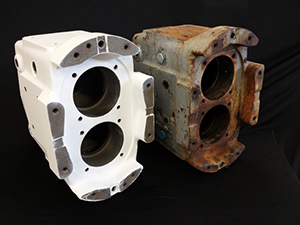 The Ampco remanufacturing program can even restore your SPX Flow / Waukesha Cherry Burrell Universal I and Universal II Series or Wright TRA10 and TRA20 style pumps (from 006 to the 520) to their original performance and efficiency. Ampco ZP Series PD pumps offer complete interchangeability, superior parts quality, and reliability. 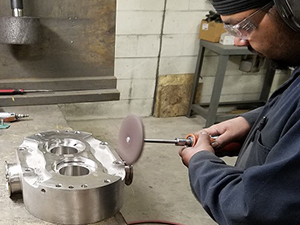 Based on end user requirements, Ampco has remanufacturing services in two locations – Milwaukee, Wisconsin and Stockton, California. 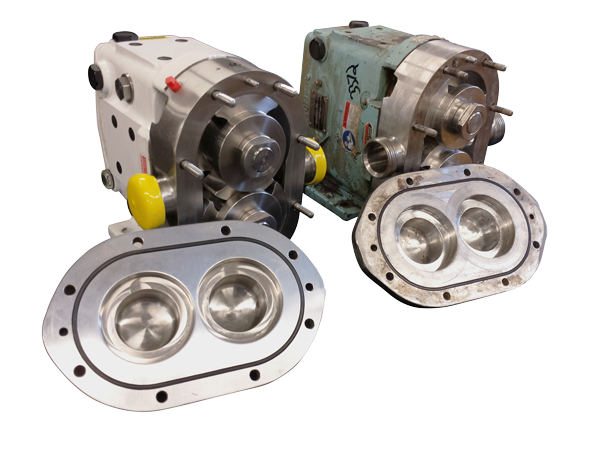 Each completely remanufactured pump is performance tested and includes a full one-year factory warranty. Pump is completely torn down. All internal components; shafts, bearings, gears, spacers, and seals are removed and replaced with new components. The body and cover are polished back to their original 32 RA finish. New oversized rotors are machined to bring tolerances back to match new pump performance / efficiency. Pump is reassembled to factory specified tolerances of a new pump including seals and elastomers. 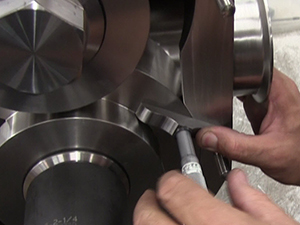 Prior to shipment, pump is water tested to assure flow requirements and confirm seal integrity. Remanufactured pumps carry a one year warranty. Need a pump immediately? Check out our available Premium Economy Pump Inventory. Ships same day! Need quick delivery? Ampco’s standard delivery timing is unmatched – only 2 weeks. Call today!